One of the oldest champagne brands to hold the Royal Warrant, family-run champagne house Lanson is based in the capital of Champagne, Reims, and prides itself on its heritage methods. 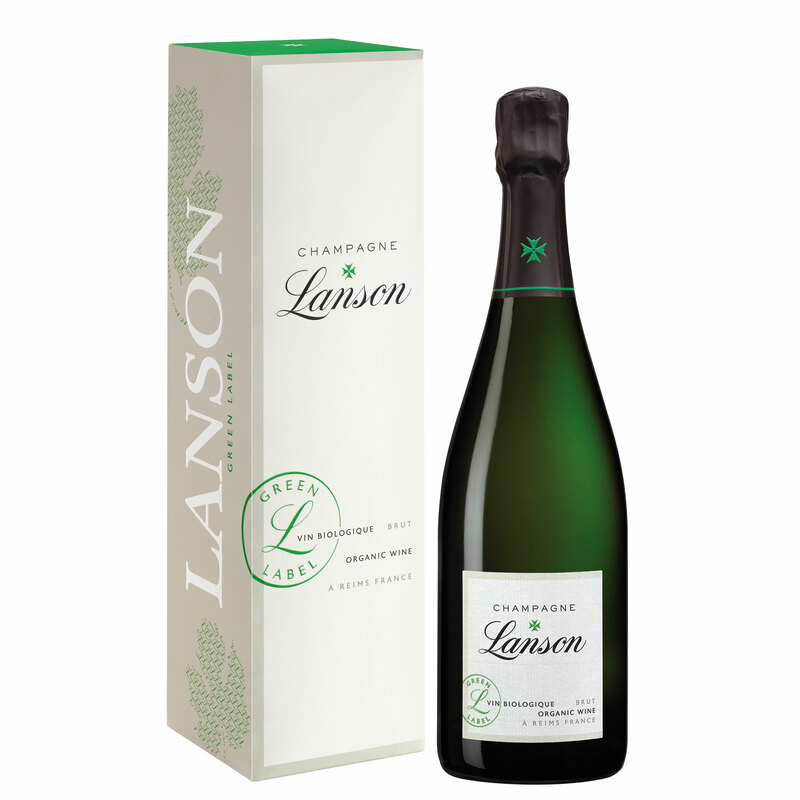 Lanson Green Label Champagne is produced using organic grapes grown exclusively on an estate vineyard at Verneuil, in the heart of the Marne valley. Committed to organic and biodynamic cultivation for many years, the vineyard is dedicated to protecting the ecosystem and respects the balance between soil, plants and humans. It is part of The House of Lanson’s overall approach to respecting the environment and follows a strict ecological logic – the bottles are lightweight and the labels made of recycled paper.